As you know I am a fan of Beverley Nichols. Nichols was a remarkable writer. 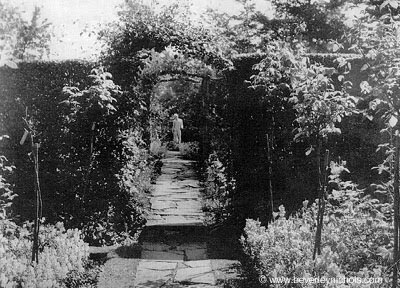 Among his various and far-reaching books, he often wrote about his gardens. 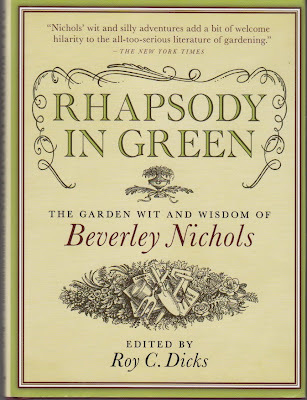 Unfortunately, in Nichols’ mind, he is best known for his garden books. 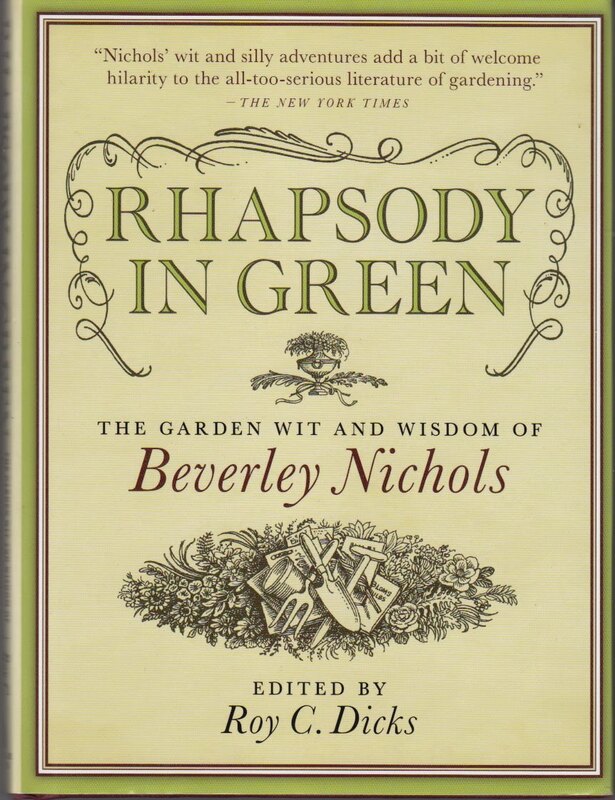 Being a “garden writer” to Nichols, was limiting, but he was just so good at it. To dig one’s own spade into one’s own earth! Has life anything better to offer than this? Just as a room without a mirror is dead, so a garden without water is never quite alive. Begonias are not flowers, they are a state of mind, and a regrettable state into the bargain. Orchids…are nature’s shameless assertion of the doctrine of art for art’s sake. There is no way to belittle someone who writes so eloquently, even if it is about gardening. He was also one of the first Bright Young People in London during the Jazz Age. He's top on my list of dead people I want to meet!